August 2, 2014: Guests: Rod Argent of The Zombies & Bobby Patterson! Boom! How'd you'd do the cool Mike intro? Please credit that! Ive been collecting those clips for 20+ years! So many great interviews lately! THANKS & good morning folks - Billy you're up early! Outstanding Zombies track. thank you. your show is best way to start the saturday……btw your aforementioned daughter Michael (who u just played doing a drop for your show right now) did THE best ever drop/ID for my show in past….still play it on the air on WFMU from time to time…..tell her thank you again! My friend Brant Mewborn was a writer and singer/songwriter who loved and worked with Street the Beat. I saw them a number of times back in the day and they were fantastic. Also tuning in from The Big Peach. Eric, you mean Fulton street 10+ years ago? The whole downtown Fulton Mall area is being gentrified like crazy now. AND HELLO EVERYONE! The first show I went to after flying back to Dallas after last year's marathon was Bobby Patterson and The Relatives. Brilliant interview! Could you please have Bobby Patterson on every week. @JayGould I mean further east on Fulton St. and south along Nostrand. Or you may have to go all the way down to Church for more selection. @Michael: Having said that, I think you might have trouble keeping up with him! So good! Next VOTM Favs CD is Jason. You are going to love it. The Zombies were, pound for pound, the best band to come out of the UK except for the Beatles. Consider this, the Zombies only released two albums and a handful of singles and there isn't a clunker in the bunch. Even the Beatles released You Know My Name and some other lesser lights, but the Zombies have nothing in their catalogue like that. Jason Brewer of the Explorers Club has done favorites compilation for our winery, as a gift, or benefit, for our Wine Club Members. If you are interested in Wine, this CD, and many others like it , go here join join the Club The one and only Michael Shelley did our second Volume for us! www.vinesonthemarycrest.com Click on Wine Club. That is all. Baby!! I've seen the Zombies several times over the last 10 years or so. Amazing show! Great show, Michael! Hope you get around to talking a little about Argent (the band) and how Rod met Russ Ballard. Loving this interview. 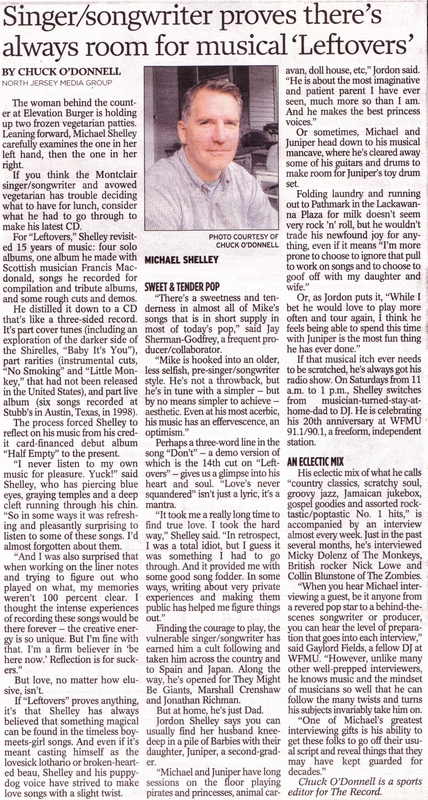 I don't know how you do it week after week, Michael, but thanks for all the great interviews and music. 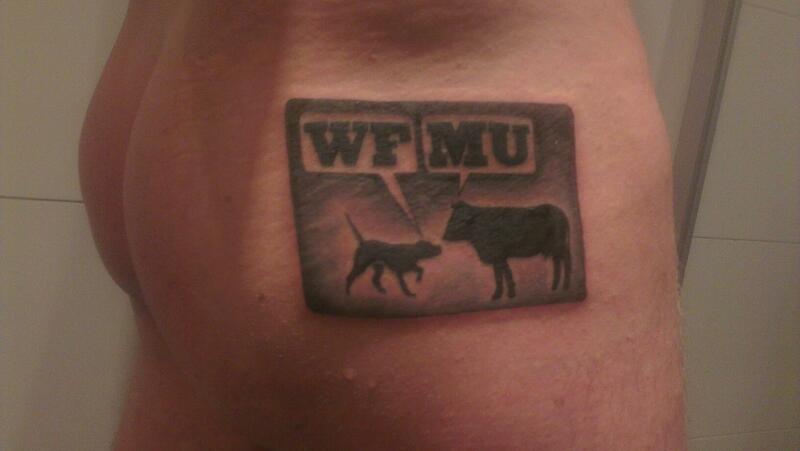 I'm so glad there is a station like WFMU. Terrific interview, as usual. Rod is wonderful...great guest. I meant to add, "Pow, Pow, Pow" after my "have a great vacation" line above. When "Time of the Season" finally hit in 1969, Colin Blunstone was working for an insurance company! He was a goddamn claims adjuster or some such! In college, one of my pals called the local radio station at random times and always requested "Time of the Season." Another week of great interviews Michael, thanks! I had the pleasure this week of meeting and chatting with John Drake, one-time lead singer of the Amboy Dukes. 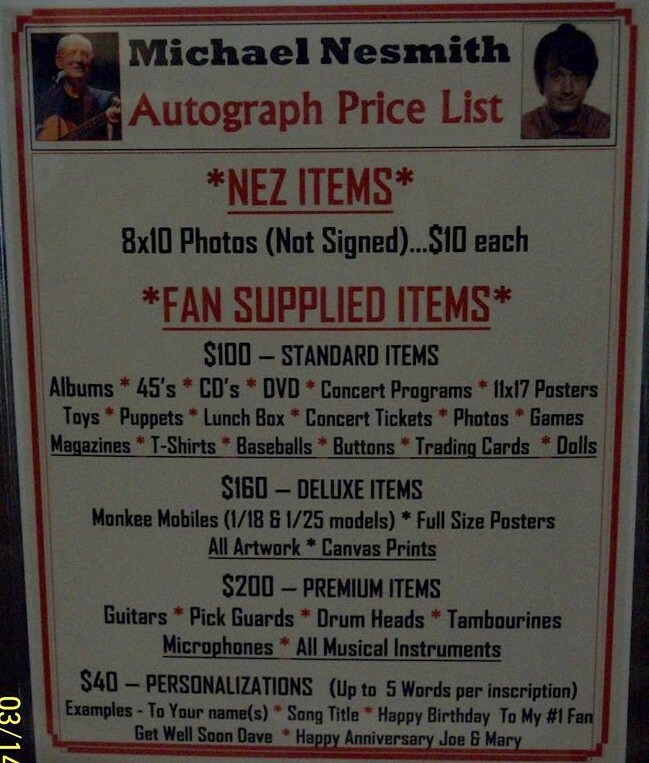 He was very friendly and personable, and he's still performing. Maybe you can interview him for your show Michael? I can forward contact info, just send me an email. While talking to John, I decided to refrain from asking about Ted Nugent. But you probably could. Great show, Michael. Worth staying up until 3am to listen!